Chicken Blog: Vote For ChickenBlog! The Annual Backyard Chicken Blog Awards 2015! The polls are closed. Thank you for your consideration. Voting is open now, and you only have to vote once. 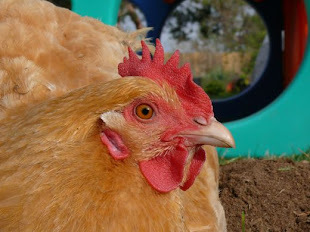 ChickenBlog was shortlisted and is #3 on the list of 25 Back Yard Chicken Blogs. You guys! This is a silly, happenstance, commercial thing that may never have any bearing on world affairs! So, please, please, please vote for ChickenBlog!! You are making me blush, and stammer. it's amazing and exciting that you are on the short list for recognition. i hope you win! and to think you didn't know if anyone was reading Chckinblog.well, we are! we are! Hi. I voted for Chicken Blog! Backyard Chickens & So Much More!